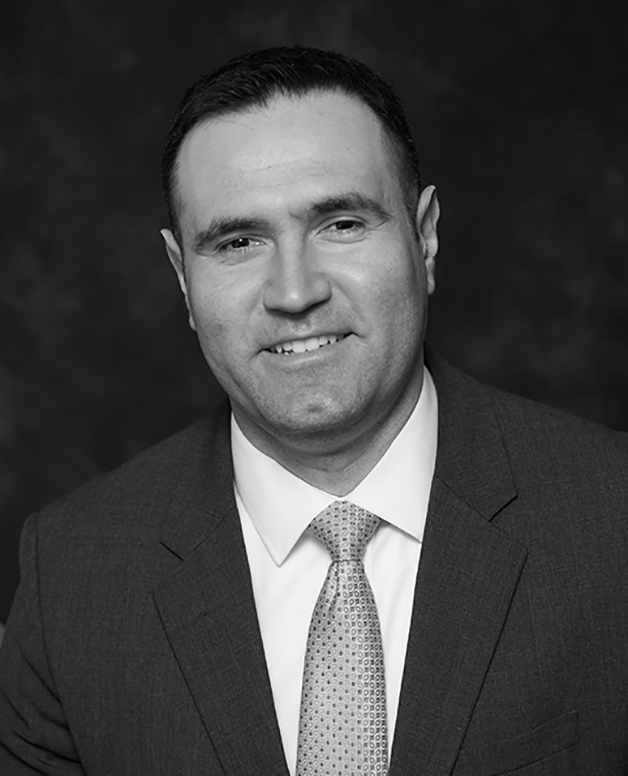 Catalin Diaconu is a Certified Public Accountant with expertise in financial operations, corporate accounting and human capital management. During his career in public and corporate accounting, Mr. Diaconu worked on a variety of engagements for middle-market companies and large banking institutions. He is adept at the preparation and analysis of financial statements as well as day-to-day operations. Mr. Diaconu has hands-on experience in corporate and crisis management including operations, financial and cash flow forecasting, bank reporting and inventory management. Mr. Diaconu has experience with Assignments for the Benefit of Creditors (ABC’s), Receiverships and interim management. Prior to joining High Ridge Partners in 2018, Mr. Diaconu worked in assurance services at Plante Moran PLLC, where he specialized in planning and executing internal and external audits, reviews and due diligence for middle-market clients. Mr. Diaconu gained significant industry experience in manufacturing and distribution, private equity, insurance and financial institutions. He also has experience with commercial and residential loan reviews for mid to large banking institutions. Prior to his career in public accounting, Mr. Diaconu was a senior accountant and controller at a mid-size manufacturing and distribution company where he oversaw all aspects of the accounting department, including: accounts payable, accounts receivable, billing and the management of the staff accountants. Mr. Diaconu received dual degrees, a Master of Science in Accounting and a Master of Business Administration (MBA), Finance from the Liautaud Graduate School of Business at the University of Illinois at Chicago in 2016. Mr. Diaconu also received his Bachelor of Arts in Spanish from the University of Florida in 2008. Mr. Diaconu is a member of the Illinois CPA Society, the American Institute of Certified Public Accountants (AICPA), Turnaround Management Association (TMA), Association of Insolvency and Restructuring Advisors (AIRA) and the Commercial Finance Association (CFA). He is a Certified Public Accountant (CPA) in the State of Illinois. He is also a Certified Insolvency and Restructuring Advisor (CIRA).